Long revered by New Zealand's Maori people, the river's interests will now be represented by two people. 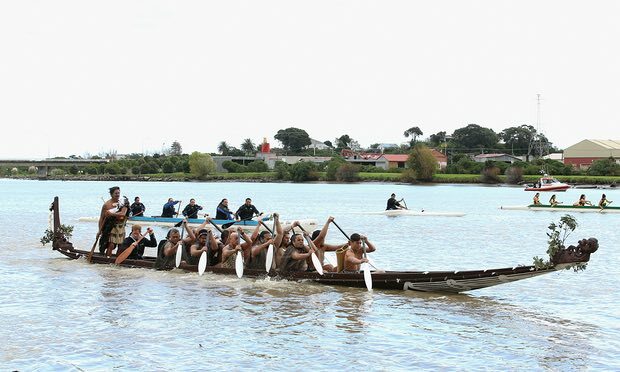 The Maori had been fighting for over 160 years to get this recognition for their river, a minister said. "I know the initial inclination of some people will say it's pretty strange to give a natural resource a legal personality," said New Zealand's Treaty Negotiations Minister Chris Finlayson. "But it's no stranger than family trusts, or companies or incorporated societies." 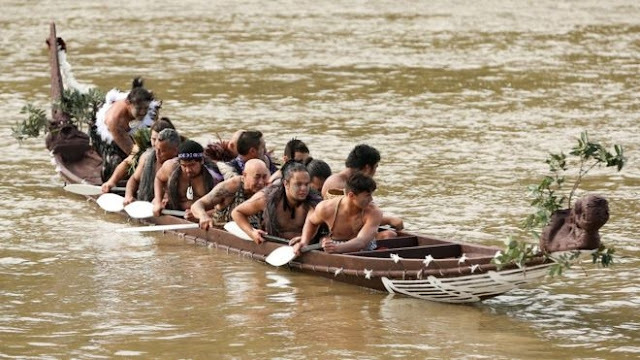 The Whanganui River, New Zealand's third-longest, will be represented by one member from the Maori tribes, known as iwi, and one from the Crown. The recognition allows it to be represented in court proceedings. Tears and music "The river as a whole is absolutely important to the people who are from the river and live on the river," said MP Adrian Rurawhe, who represents the Maori. Members of the Maori community celebrated the news with tears and music in New Zealand's parliament. Responses to "New Zealand river first in the world to be given legal human status"